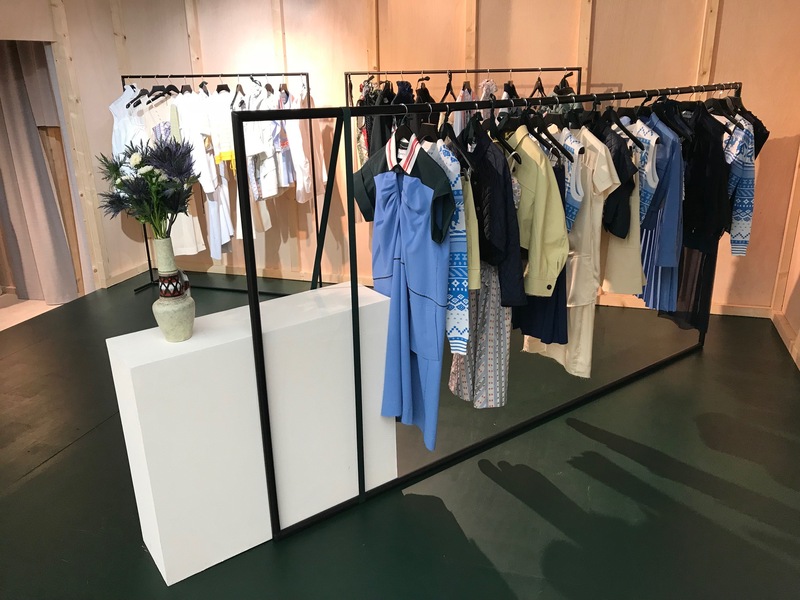 It’s been a bit of a merry-go-round for Parisian maisons of late, not least for It-girl favourite and fashion staple Carven. When we found out earlier this year that Serge Ruffieux was to hop over to Carven from his position as studio director at Dior, we were waiting with bated breath to see what he would bring. 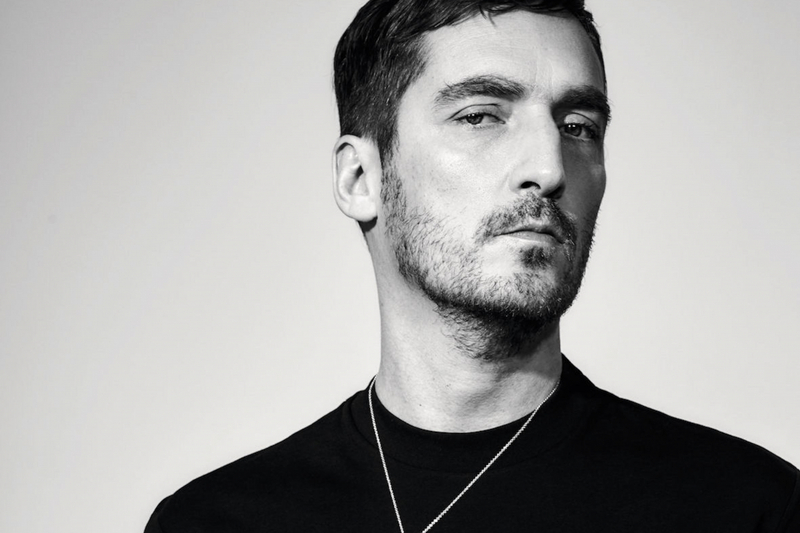 Ruffieux, who has worked for Sonia Rykiel and Dior, definitely knows his way around the women of the city of light but this would be his first appointment as sole creative director. 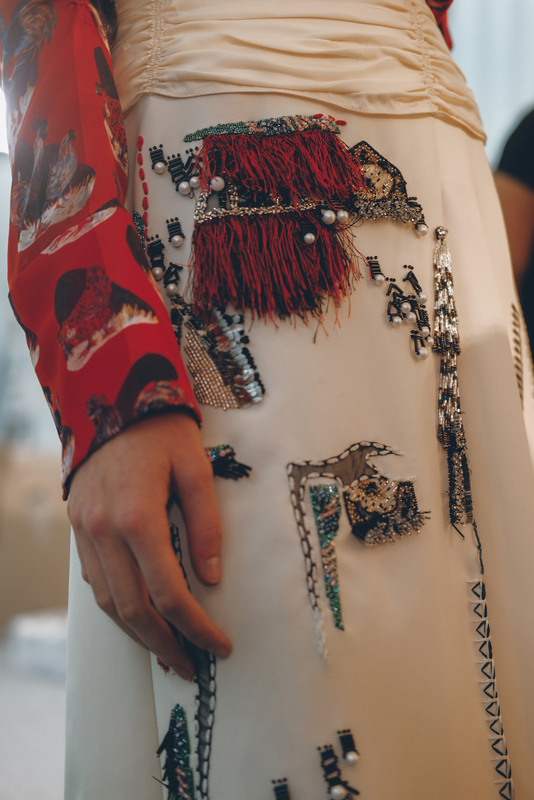 Would he follow in the footsteps of Guillaume Henry, who rebooted the brand with classic girly favourites, or would he pursue a path of unapologetic edginess à la Alexis Martial and Adrienne Caillaudad? From his wonderfully received first campaign and collection, we now know that he intends to carve his own path, and reinvigorate the notion of the Parisienne for the 21st century. 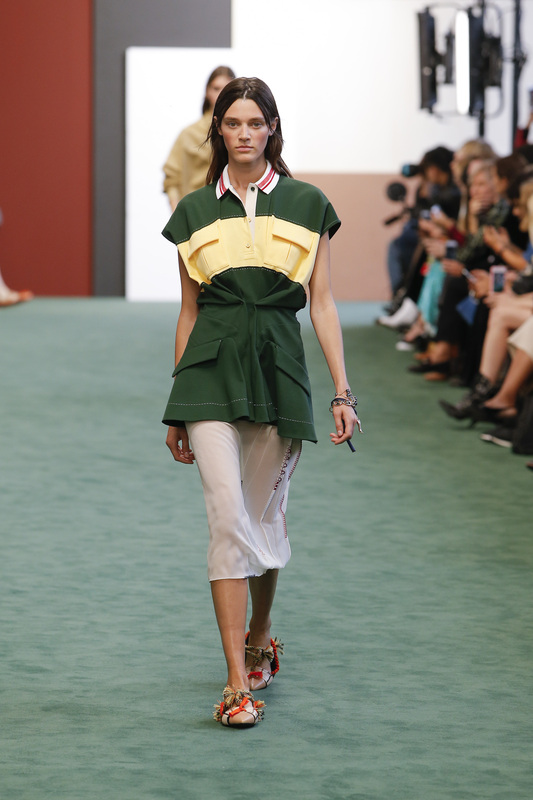 This means a dash of classic beauty with more than a smidgeon of cool and lots of quirkiness, influenced by the travels of the brand’s famous founder, Madame Carven – and all topped off with a liberal sprinkling of insouciance. 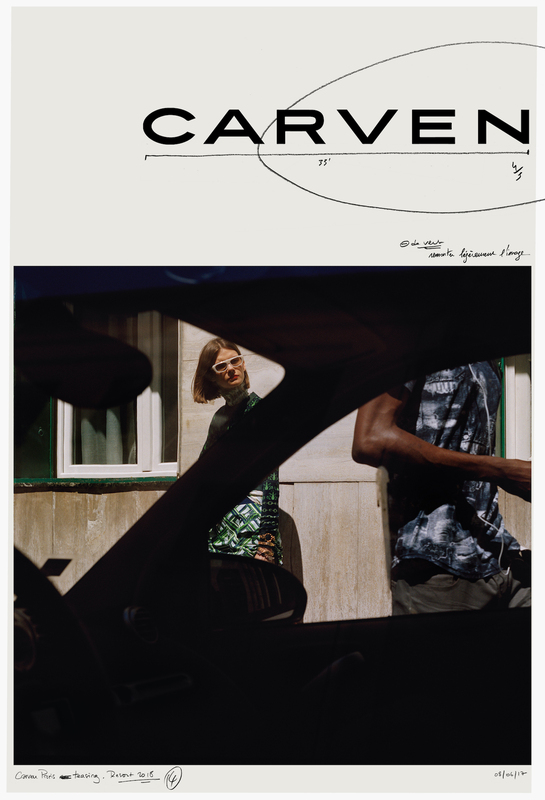 Placing Carven in the street. Giving a sense of Carven in reality. I’m interested in a broader spectrum for this Parisienne. I love diversity and that’s what I’m trying to embody right from the beginning. We should be addressing girls, but many types of girls – girls with character. I’m also very drawn to travel. The Parisian travels a lot whether it be in her mind or out of her immediate context. Embracing the past without copying it. Rather, evolving it. Madame Carven was one of the first French designers to present her collection in places outside of Paris. Her life was a key consideration in my design process. 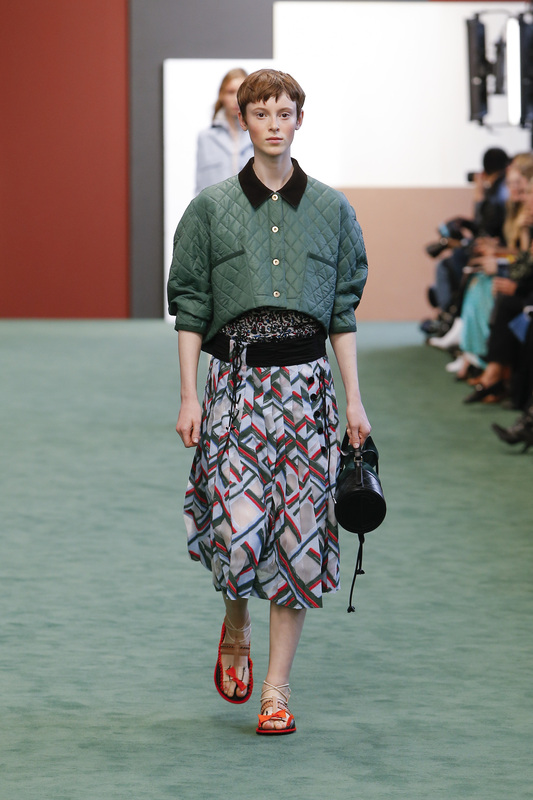 The DNA of Carven is alive, and I feel an obligation to continue its rich heritage. Madame Carven’s approach to clothes was super modern, looking through her archives I’ve definitely tried to respect that. I like playing and mixing things up, pulling things apart – “clash cool”. The new Carven girl delights in a fresh point of view, alighting upon the touchstones of Madame Carven’s legacy to arrive at a modern eccentricity. Proportions are dictated by structure and texture. I’m very attentive to details. We shot the Resort 2018 campaign in the streets of Paris near Barbès. That was important to me. I want to ensure the realness of the Carven girl. She exists. Portraying her was a major starting point for me. Feeling free to create the new Carven. It’s important to show a real break. Life has changed; fashion has changed. Everything has evolved. I’m trying to take a definitively different approach. The heritage remains a big part of my design process but I want to tell a new story for the house, one that will evolve. Embodying the new, modern-day Parisienne. With the SS18 collection, I play with a fluid yet architectural silhouette, her taste for the quaint, her love for mixed influences and her boldness and sense of freedom. This is about a new Paris, a contemporary metropolis for hedonists who play with and flout traditions, dress codes and culture. I want to convey a certain attitude that is full of contrasts – effortless dress, urban but sophisticated. There’s a great deal of charm in something that’s a little passé. I always have the idea of désuet [outdated] at the back of my mind, this desire to cherish and continue to embrace what was long ago with small details. Carven’s heritage and past made it what it is today. I’ve read about Carven’s long history, which is a quality I appreciate. I am very touched by Madame Carven life, who she was. The way she lived and her travels inspired me and helped established the tone that pushed a conversation and vision. I don’t fantasise about women. I think of their comfort. There’s an aesthetic I like in a flat shoe. I want Carven to stand out in the field of accessories. It’s important to me. 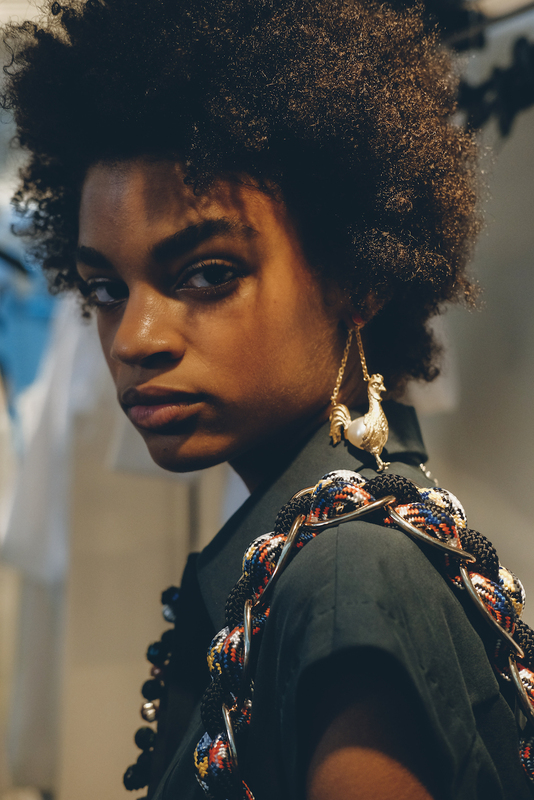 The embellished shoes and accessories are influenced by Madame Carven’s exotic carnet de voyage, in an ode to far-flung locations she visited and even showed her collections. There are hybrid sandals and car shoes in leather and raffia, studded rubber soles with Carven neo-green overstitches, hand-painted patterns, pointed slippers are festooned with tassels, braided leather straps in a multitude of vibrant colours.